The Comfort Inn & Suites in Plattsburgh, New York, is conveniently situated close to Plattsburgh International Airport. This hotel is the perfect location for both business and leisure travelers, and is near a number of other popular destinations and tourist attractions. Head to Lake Champlain to spend the day on the water or go hiking and take in the scenic views. Go to Plattsburg City Beach and build sandcastles and play in the water. Point Au Roches State Park is also located nearby and is perfect for a day outdoors. Whether you're looking to hike the Adirondack Mountains or visit local wineries and breweries, this area has it all. Other popular attractions include the Plattsburgh Air Force Base Museum, Ausable Chasm, Adirondack Coast, Adirondack Coast Wine Trail, and the Imaginarium Children's Museum. The Comfort Inn & Suites hotel is just 20 miles from the Canadian border, so that's another exciting option when it comes to things to do. This pet friendly leisure hotel has several amenities to make your stay as comfortable as possible. As a guest, you will have access to free WiFi and free coffee. You will be able to use the fitness center and eat at the restaurant. There's even guest laundry facilities. Start your morning right with a complimentary breakfast of eggs, meat, yogurt, fresh fruit, and waffles. Business lovers will love the ease of doing business with the availability of copy and fax services. All of our guest rooms come equipped with a microwave, a refrigerator, a coffee maker, and a flat screen television. 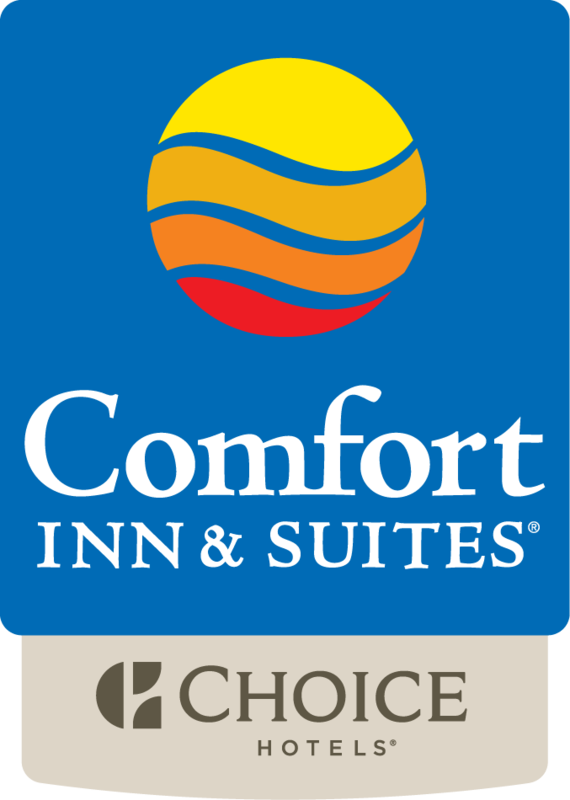 If you're looking for a place to stay in Plattsburgh with comfortable accommodations at a great price, book your stay at the Comfort Inn & Suites today!